Sometimes at Radio Circus we record something that might not fit in the normal shows. Here is where you’ll find Tidbits edited out of normal episodes, extended food talk or just heated arguments. 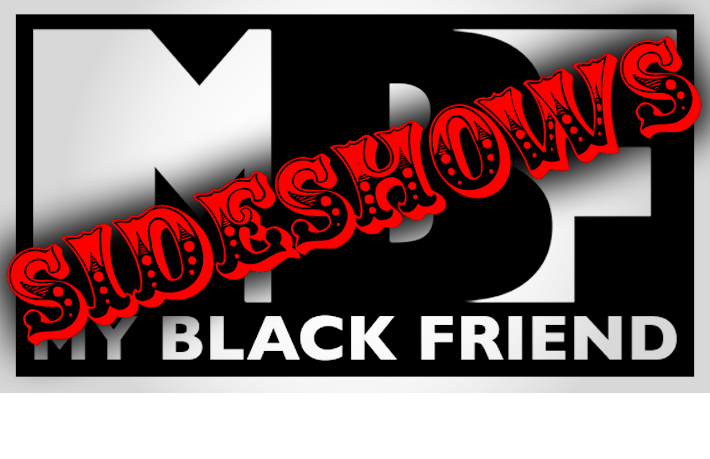 Find the Sideshows here or in the MBF podcast feed.